Elaine Stewart was the #1 top producing RE/MAX Agent in 2018, 2017, 2016, 2015, 2014, 2013, 2012, 2011 and 2010 for all of the Coachella Valley. Elaine was also the #2 top producing RE/MAX Agent in the Coachella Valley for 2009. She also was awarded the #1 producer for the La Quinta RE/MAX office in 2008 as well. Elaine is a member of the RE/MAX Platinum Club and RE/MAX Hall of Fame and the RE/MAX Chairman’s Club for 2010. 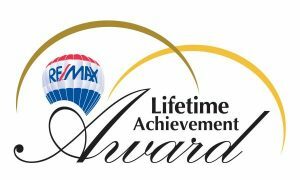 RE/MAX Consultants Elaine Stewart was recently awarded the RE/MAX Lifetime Achievement Award. 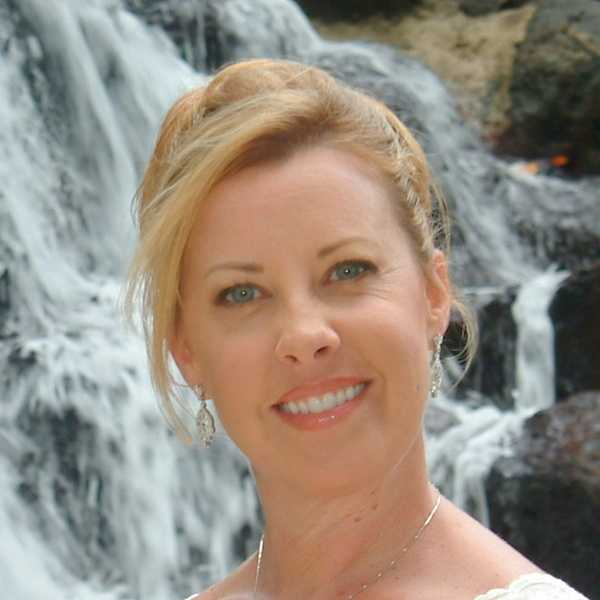 Elaine Stewart has over 20 years of experience in the Real Estate market. If you are buying or selling a home in the La Quinta, Indian Wells, Rancho Mirage, Palm Desert and Palm Springs areas, or any other surrounding communities, Elaine Stewart is the one Real Estate agent who can provide you with the negotiating experience, knowledge and integrity to make sure your transaction goes smoothly. Elaine thoroughly enjoys the opportunity to help others in buying and selling their homes. Elaine is a member of the RE/MAX Platinum Club and RE/MAX Hall of Fame. Elaine Stewart works hard with each individual seller to get them the most profit out of their home. She works equally hard when assisting a buyer in finding the right home for them and in negotiating a lower price. She can answer all your questions and ease your worries with trusted experience and knowledge of the current real estate market. The expertise of the many years in the real estate industry has given Elaine the ability to pick the best opportunities in the current market. The beautiful desert scenery is not the only thing worth coming to this area for. The homes are exquisite and the weather is temperate most of the year. Winters are as mild as is expected for this area. There are many things to experience in the way of outdoor activities such as hiking, camping, and horseback riding. There are also many championship golf courses in the area for the avid golfer to enjoy. Other events and festivals around the area make this a great place for the entire family. Homes in the La Quinta, Indian Wells, Rancho Mirage, Palm Desert and Palm Springs Real Estate areas, are perfect for first home buyers as well as those who are looking for an investment property to enhance their Real Estate portfolio. There is something to meet the needs of everyone and Elaine is the one to help! The buying and selling process is not one decision to be taken lightly as it deals with the financial future of yourself and your family. Elaine has committed herself to standing by and walking you through this very important process one step at a time to make sure all your needs are met including the special requests you may have for the new home. Elaine is available to take your call today! Make the right choice in who will represent your interest in your next Real Estate transaction.